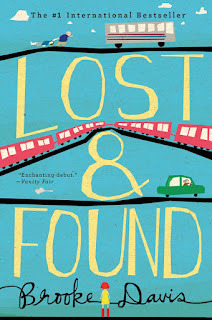 In honor of its paperback release today, I am re-posting my review of "Lost & Found" by Brooke Davis, originally published in the Morningside Muckraker. 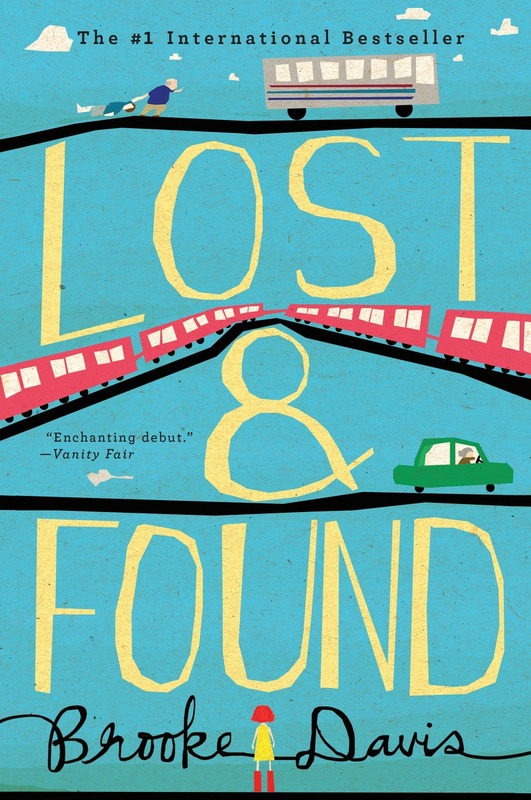 "Lost & Found" by Brooke Davis, re-published January, 26, 2016 by Dutton. First published January 27, 2015 by Hachette.